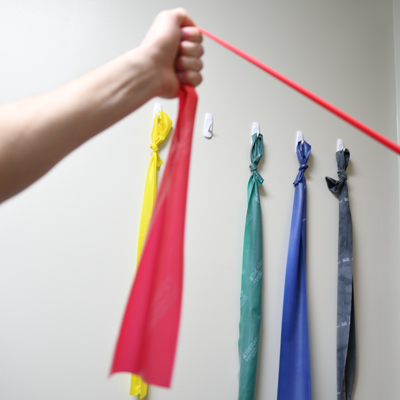 Vantage Physical Therapy and Rehabilitation is the physician’s choice for quality service in the area. 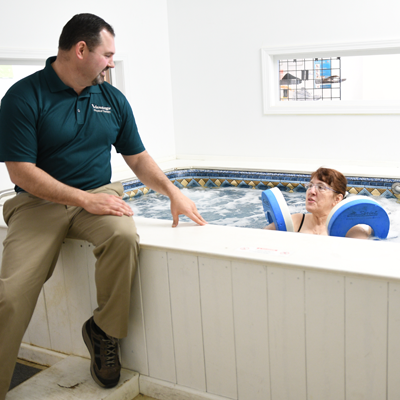 Vantage employs certified therapists focusing on a wide range of rehabilitation care. Our friendly atmosphere will reduce the stress of the recovery process. Time and convenience is important to everyone. Vantage has 9 offices throughout the surrounding Johnstown area and offers extended hours. Our goal is to schedule patients within 48 hours of contact. Each location has free, on-site parking. We are committed to providing quality health care for all individuals in our community through prevention, education, evaluation, and management of various injuries and diseases. 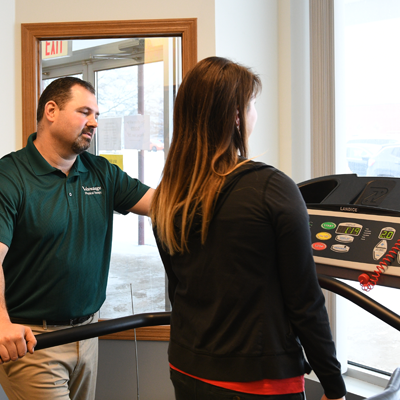 We constantly strive to exceed the standard of care in rehabilitation and to advance the quality of life through the combined efforts and cooperation of each individual within our organization.